Charming California resort overlooking the Pacific! Yearly usage in Red season week! Make your offer! Ideal location with easy access to the beach, various dining options & much more! Buyer may receive a title fee credit, inquire for details! 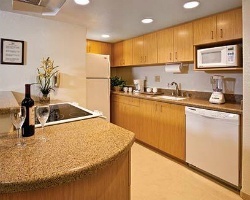 Enjoy easy access to the beach, various dining options and more! Buyer may receive a title fee credit, inquire for details! Escape to this charming California resort overlooking the Pacific! Buyer may receive a title fee credit, inquire for details! One banked week included in sale! Annual floating week! Buyer may receive a title fee credit, inquire for details! 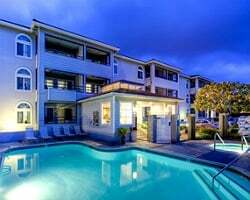 Convenient location near the beach, dinning options & more! Week 41 usage! Inquire for details! NEW PRICE REDUCTION! Perfect location near the beach, various dining options & more! Buyer may receive a title fee credit, inquire for details! !